3-point rear-mount type accessory with variable hitches fits all commercially available utility tractors. 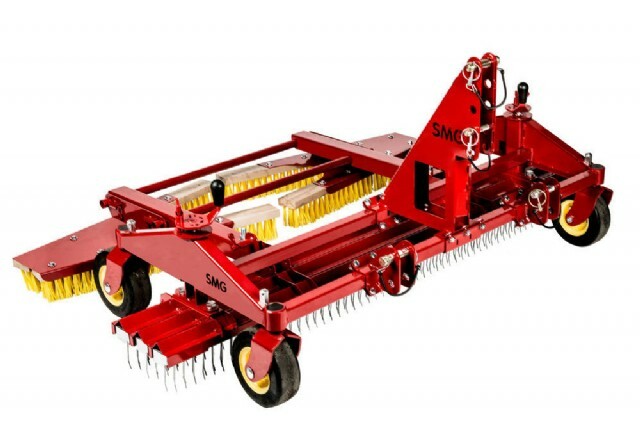 It is used for loosening of infilled artificial turf and to straighten the fibres. 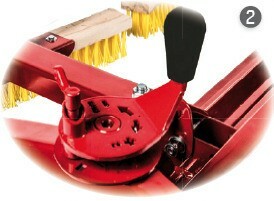 The infill material is equalized with the trailing drag brush. The working width is 1,600 mm, the working depth can be precisely regulated by two adjustment spindles. 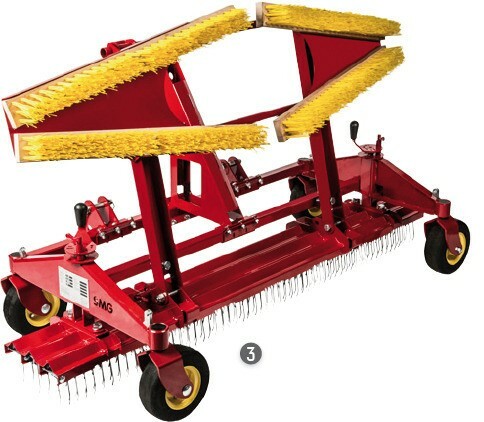 The tines can be replaced on request / if necessary by rows of brushes.